This ain’t a kitchen. This is our conference room, designed around the queen of Pinterest before there was the internet, Mrs. Betty Feezor. Selling your home in North Carolina can be a stressful experience. In order for your most important asset to be sold for top dollar and reach the right consumer, it is paramount that you understand how your home should be marketed. It’s time to go to school! are the foundation for how your realtor should build a strategy towards selling your home. Your realtor should treat your home like it is THE most important item on their agenda. My team rocks and this is our number ONE goal! 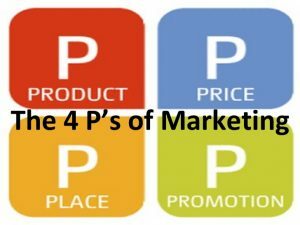 The four P’s are pretty dang simple to understand. This is your baby, your gold nugget, your whole enchilada! The property that you are selling must carry its perceived value in the staging of the home. There are many statistics to support the critical importance of a properly presented home, and we can throw them at ya if tempted! Staging and presentation is everything to sell the product to a prospective buyer. This is definitely the most straightforward to understand, but usually the most lacking aspect of marketing a home. Where will your listing be found? Which websites will carry your home? Will your home appear in the first page of search results? Your realtor should be able to walk you through this step-by-step. How will prospective buyers learn about your home? How accessible is your home to other agencies across North Carolina and the United States as a whole? Have your realtor take you through the strategy and timeline of the promotion of your property. Having a top-market home is only a small percentage of the effort. 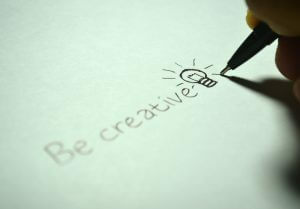 The real magic happens when the 4 P’s are cleverly integrated into the total effort of the sell. At Leigh Brown & Associates... we are the magicians!